In the near future, if you are planning to pour a new sidewalk or a patio, add concrete steps or a landing slab, put in fence posts or outdoor curbs, then you will want a strong and durable cement mix. 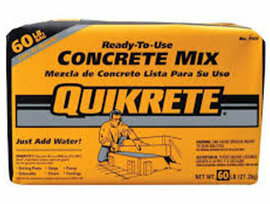 Quikrete concrete mix is a great choice for these do-it-yourself projects. 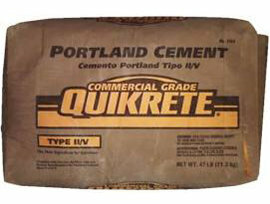 Each bag is made with the perfect blend of Portland cement, gravel, sand or stone, with an average compressive strength of 4000 psi. All you need to do is just add water to the mix, and the concrete will be ready to pour in no time. Depending on the size of the project, you can order the concrete bags in a variety of sizes, including 40 pounds, 50 pounds, 60 pounds, or 80 pound bags. 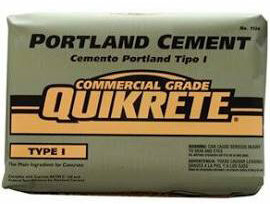 Choose Quikrete cement, available at Yellowstone Lumber, and get free shipping to our Rigby store! 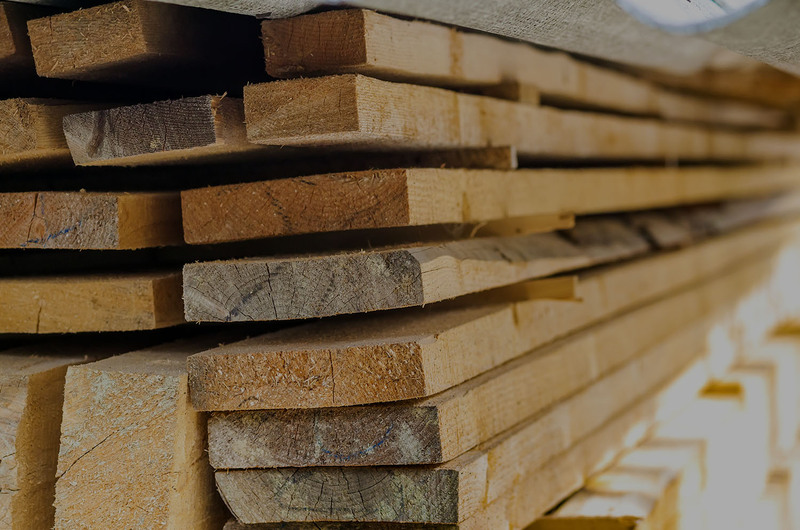 Whether you live in Idaho Falls, Pocatello, or Rexburg, our Idaho lumber store has just about everything you need for your next cement project.